As always, thanks for reading this blog. I’ve really enjoyed blogging in the past but more and more I’ve found it hard to keep up with posting regularly. At the same time I really miss having a hobby and interacting with people online. While I was expecting my son I started to watch YouTube, first for advice about pregnancy and babies and then just for fun as I found so many great channels that I love to watch! Finally I got inspired to restart my own channel. I’ll be posting a new video every Friday so I hope you will watch me over there from now on. I might still do a post over here occasionally but YouTube will be the place you’ll find me at most of the time. Here’s my most recent video and please look forward to a new one tomorrow! Thanks for reading/watching and see you again soon! Just a simple outfit post today. 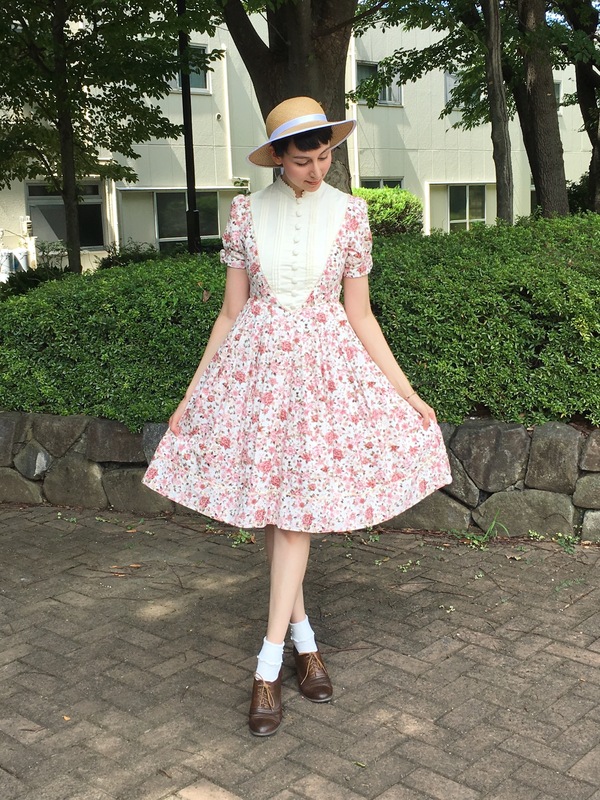 I wore this to take Laurens Seiji for a walk in the park. My dress is by Victorian Maiden. 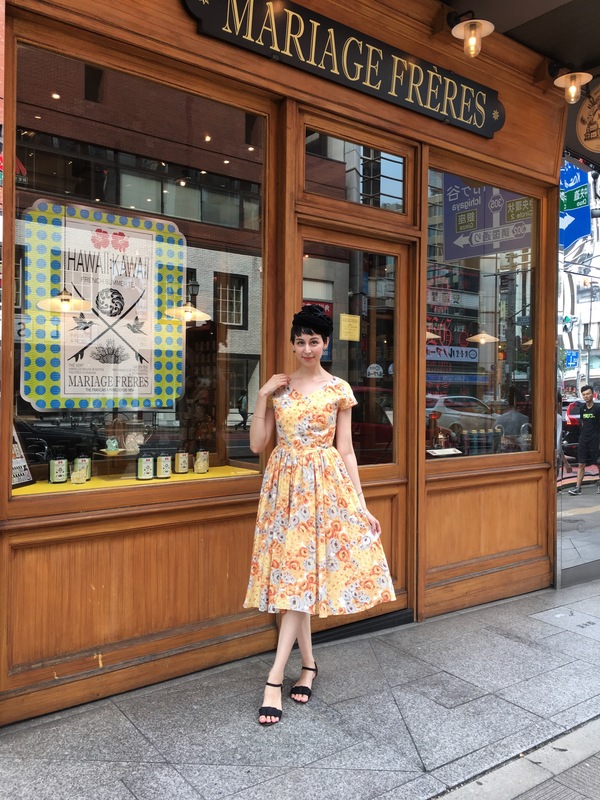 The other weekend I had tea at Mariage Frères in Shinjuku. When I posted this picture on Facebook and Instagram some people were fooled into thinking I was in Paris! Actually I haven’t been abroad for almost a year and a half, so I’m itching to travel again soon. 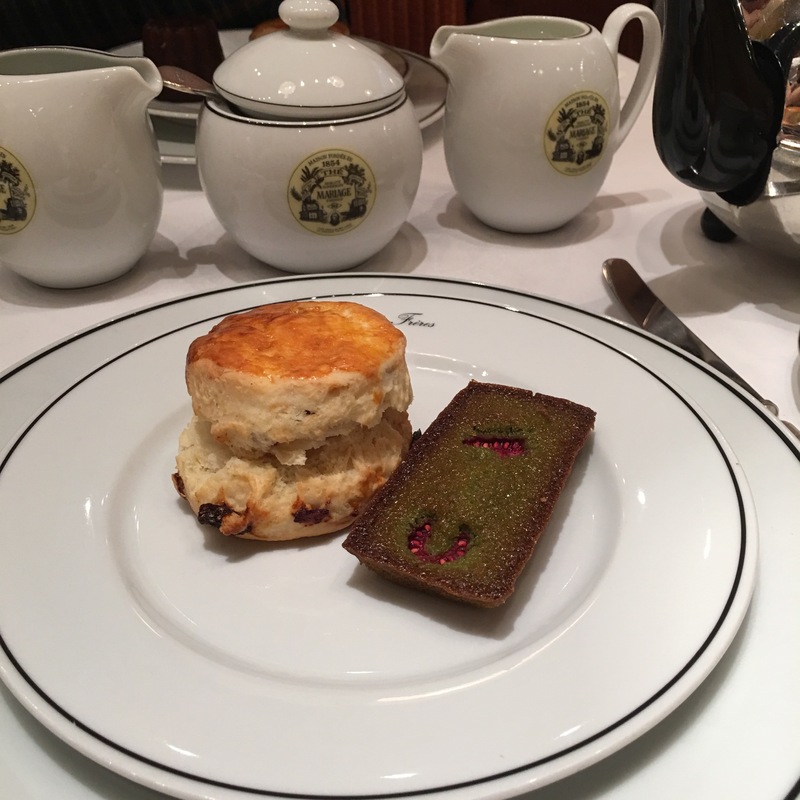 I had a scone and a financier, accompanied by my favourite Earl Grey French Blue tea. I really liked the cinnamon-y jam that came with the scone! It was actually flavoured with the same tea that my friend had, I can’t remember the name though….